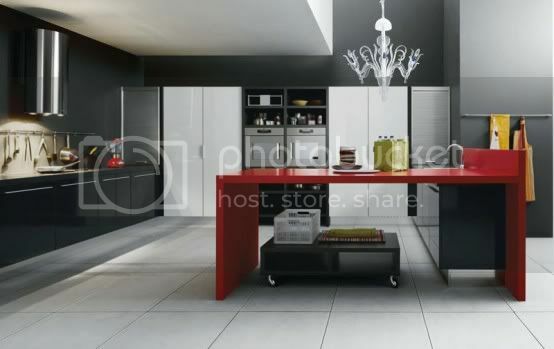 The red color is not the primary but amazingly detailed features of this kitchen. 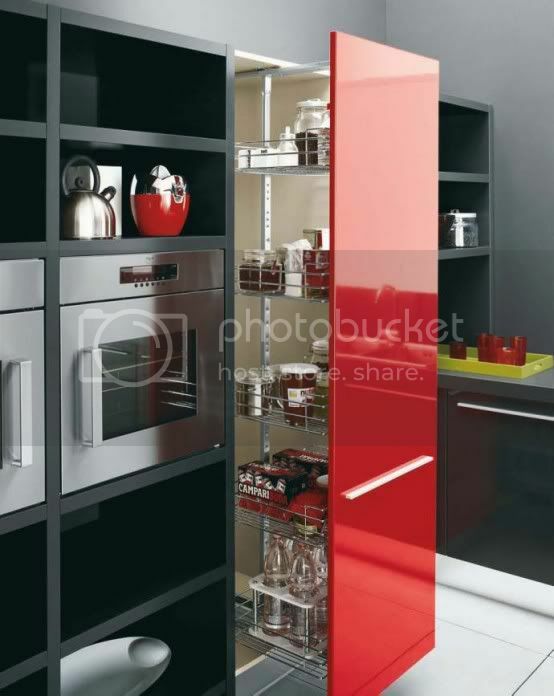 By adding a few tools and a red decorative accessories you can get cold, very stylish and modern kitchen design. Black and white looks very modern kitchen and no doubt they are the most fashionable, but sometimes they are too cool and calm. 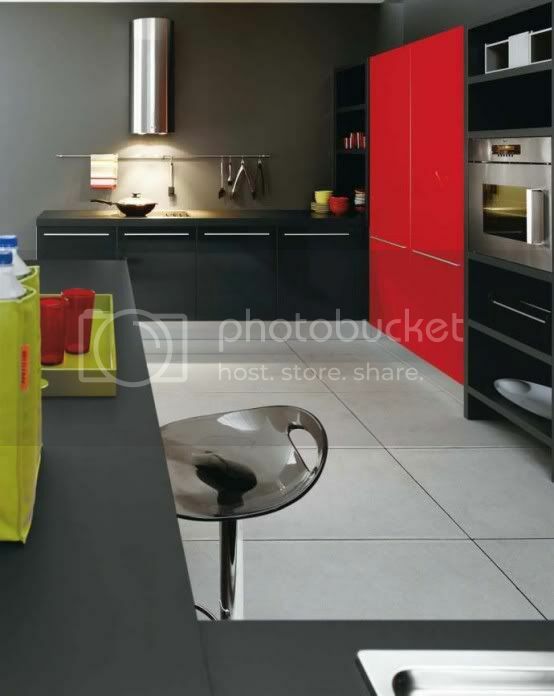 If you are interested in this kitchen, which stands out not only with trendy color solutions, but also functional and practical design, so you can find more information on this site Cesar. New kitchen by Cesar Italy, Gio, is a perfect example of a beautiful combination of black, white and red kitchen cabinets. If you also think so then you can add any third color that will not break the modern view but makes the kitchen more bright and fresh. Red color could be the best solution for it.